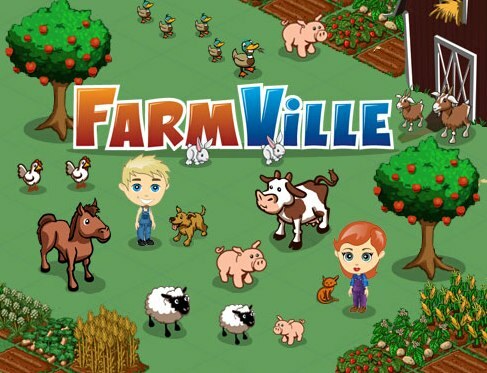 Farm Ville is was made by Zynga. It appears the top 1 popular game. The game was used by 76.1 million players per month. This game is about the establishment of a virtual farm house by planting and harvesting plants using different implants even rearing animals. The user is referred to as the farmer. He/she can also make a community by making friends. This game was also made by Zynga. 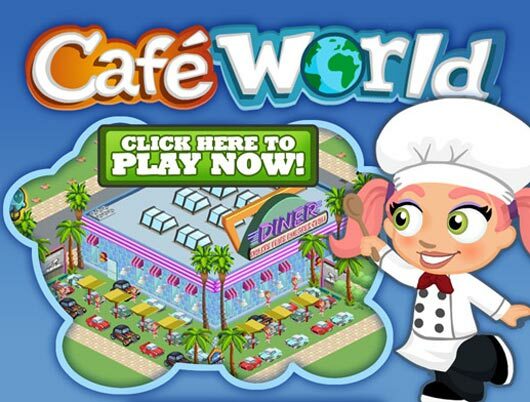 Café World was ranked the second most played game. The game though, was launched on September 2011 still it managed to gather 30.3 million users monthly. Happy aquarium is a way of fishing on face book with Crowd Star Happy Aquarium. The game has gathered 26.6 million players a month. Normally, we use to take a shovel for farming. Here you can change the out look of your aquarium. Just leave fishes in the ponds feed it and sell at later in the market. The format of Fish Ville is just like Farm Ville but works like Happy Aquarium. The number of the players in a single month is 25.3 million. This game was also made by Zynga. Gambling is a fun and it is another form of becoming socialized. 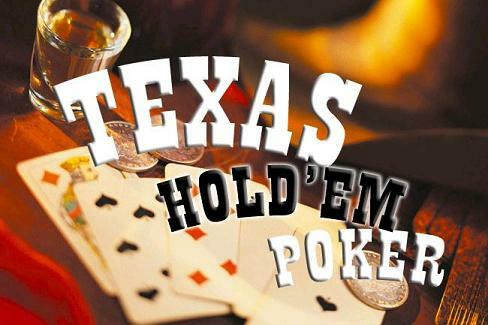 Zynga destined to put the Texas HoldEm on facebook face book by creating a high quality poker game. This game also got immense fame among the users with 25.3 players in a month.